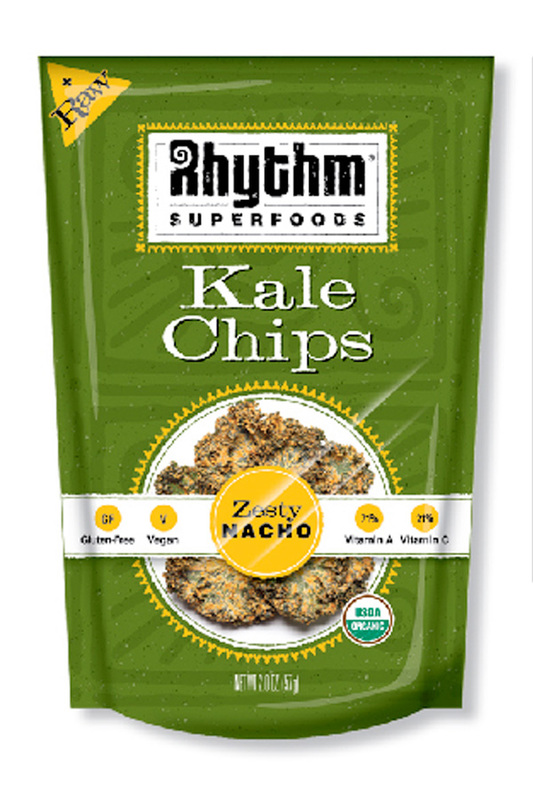 Born of the fertile, creative minds of a consortium of successful entrepreneurial foodies, Rhythm Superfoods brings you down-home tasty health food snacks. 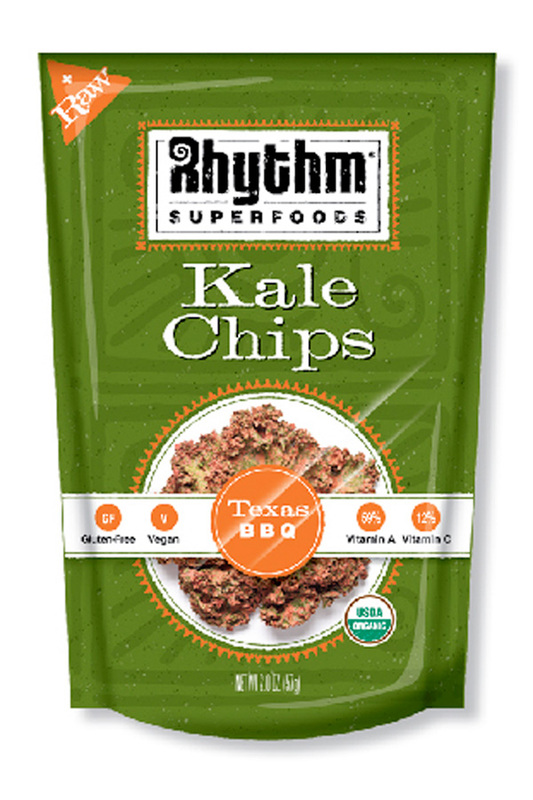 In 2009, Rhythm Superfoods began producing its line of great-tasting, nutritionally dense specialty foods that supermarkets were lacking. They create delicious, clean, nutritionally powerful products which help people to achieve optimal energy. 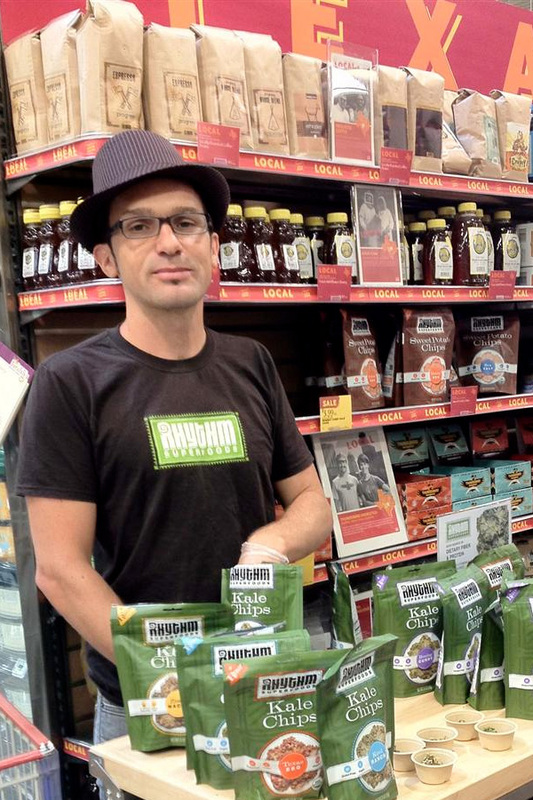 The foods they make are raw, vegan, gluten-free, nutrient rich, and always delicious. They make snacks from the highest quality organic fruits, vegetables, nuts, seeds and spices which are always minimally processed for maximum nutrition and deliciousness. Each product is made to feed the body, mind, and soul.